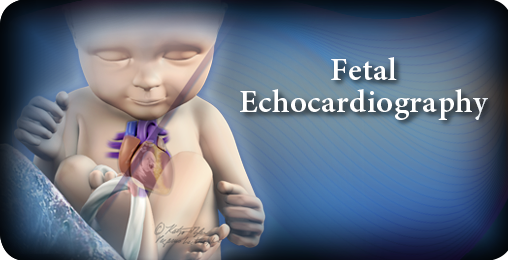 Designed to provide a comprehensive resource for physicians, sonographers, and healthcare professionals interested in learning more about or integrating fetal echocardiography into their practice, this series combines didactic lectures with the popular Pegasus’ ScanLab to demonstrate scanning techniques and protocols in assessing the fetal heart. Beginning with a review of the fetal cardiac anatomy, interactive didactic lectures cover a plethora of fetal cardiac pathologies. 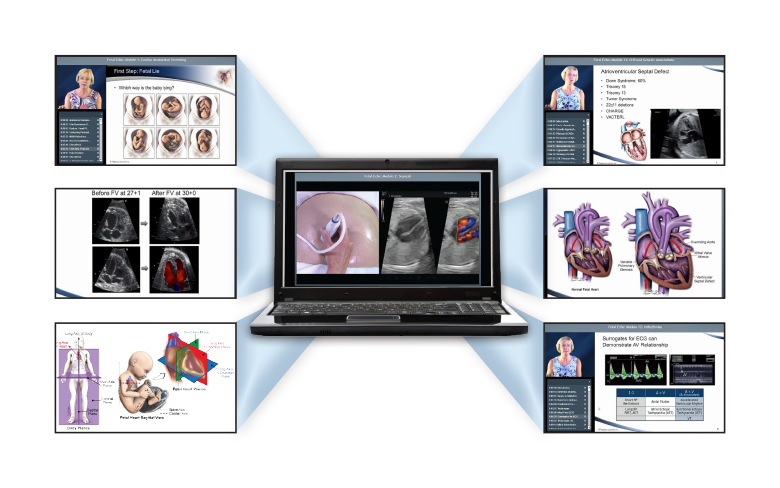 Since the ability to recognize pathology is based on a solid understanding of normal anatomy and physiology, Module 2: Fetal Echo ScanLab, demonstrates the normal fetal cardiac anatomy and physiology, including color and spectral Doppler.